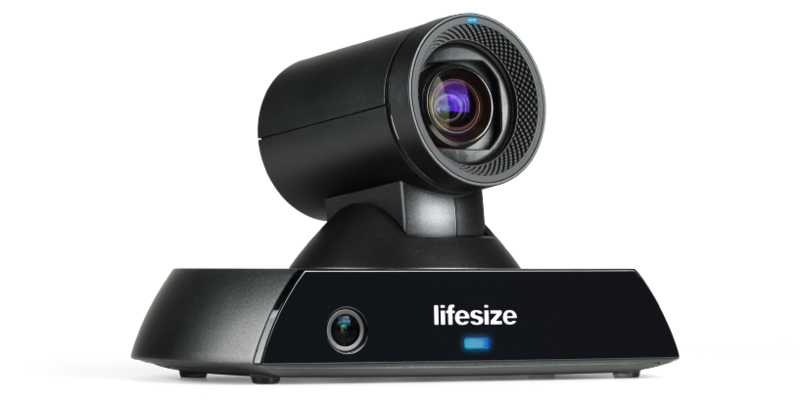 The Lifesize Icon 450 comes with everything you need — just connect the camera to a TV and the internet, give it power and pair it to your account to start making calls. This video provides a walkthrough of the customizability options of the Lifesize Phone HD. Learn how to set up custom time zones, modify the display layout and upload custom wallpapers for use on individual meeting room phones or across all phones in your account. 3 Mounting screws are not included.